Volcanic activity on Vanuatu's Ambae island has picked up again, with fresh ashfall reported across the island's west and south. The entire island was evacuated late last year when the volcano at the island's centre erupted, blanketing the island in ash, suffocating crops and contaminating water. The population returned when the eruption settled down after a month, but last night, the volcano's alert level was raised from level 2 to 3 -- what's called a "state of minor eruption." 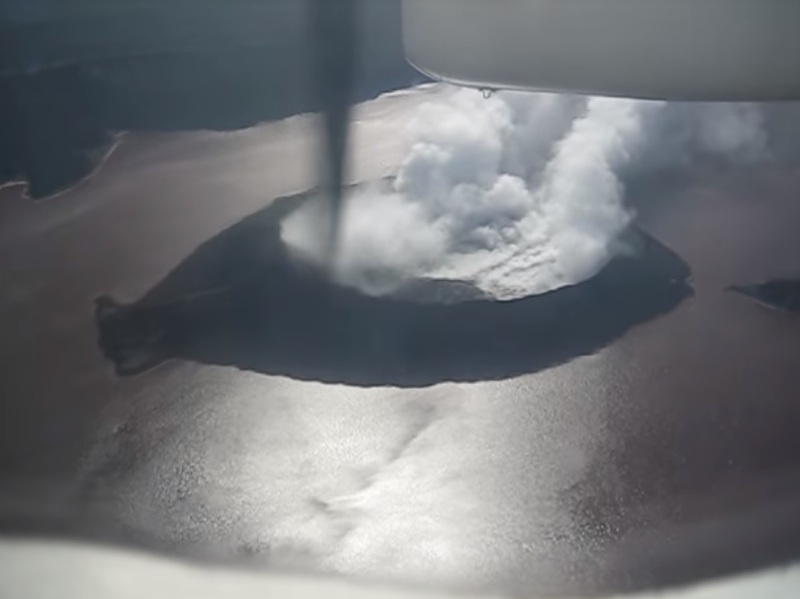 The Geohazards Department's Melinda Aru said the volcano was showing increased activity and an exclusion zone had been extended to three kilometres around the crater lake. "We've got a few reports coming from Ambae concerning ashfall on the west, southwest and northwest as of last week until yesterday. We still have reports from Ambae concerning ash fall." Melinda Aru said the chance of the eruption increasing to the level seen in October is highly unlikely.